Whether you own a brick-and-mortar or e-commerce shop, building a cohesive brand experience is key to cultivating loyal modern shoppers. At LNCG, we work to create brands that stand out from the competition and align with consumer lifestyle. Lean marketing team? Partnering with LNCG means we easily plug in as your off-site marketing team ready to take your brand to the next level. Concept, create, and deliver your product to the market faster with LNCG. Don’t lose time by hiring and training an in-house team. Save money by saving costs on hiring and training your own internal team. Marketing-as-a-Service is the future of marketing - and we’re here. My Web Grocer (MWG) needed a complete end-to-end rebranding to reflect the company's modern evolution. 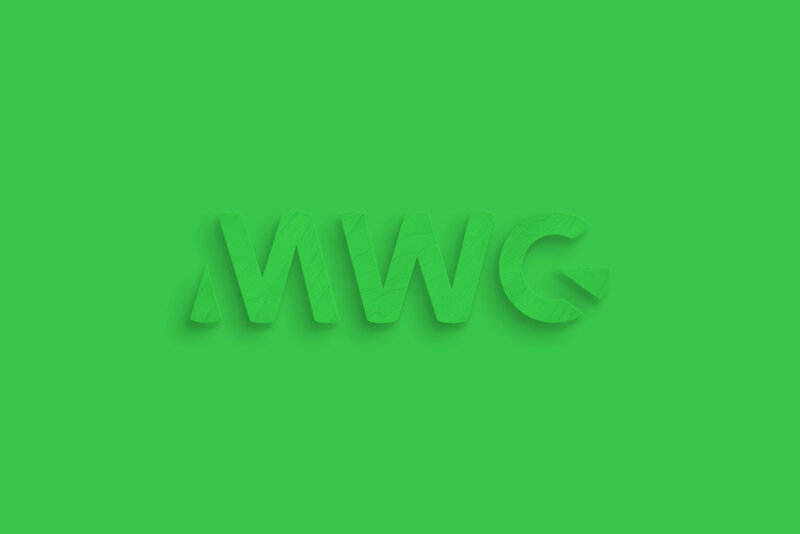 MWG now has a fresh new look, new website, and continues to grow as a leading provider of groceries.